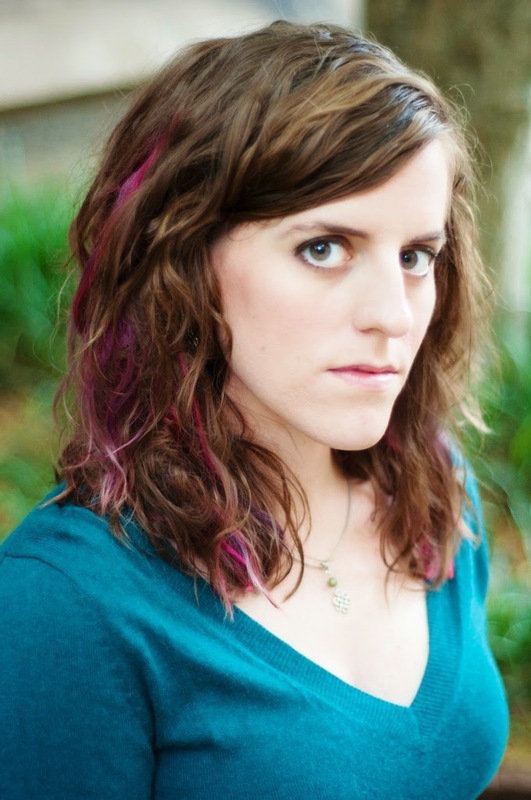 Two Chicks On Books: SUMMERFALL by Claire Legrand Teaser and a Giveaway! 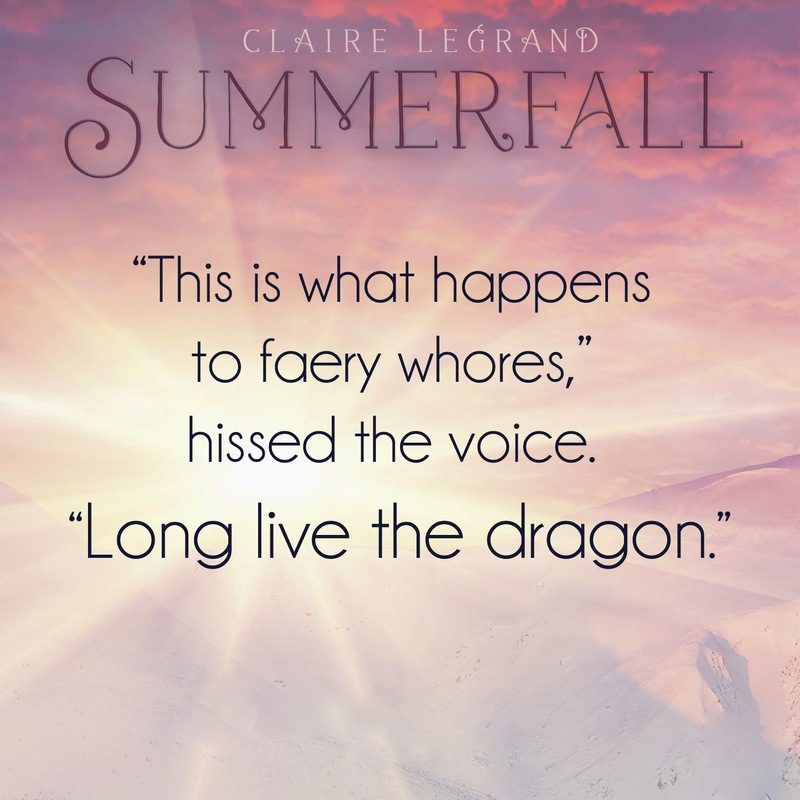 SUMMERFALL by Claire Legrand Teaser and a Giveaway! 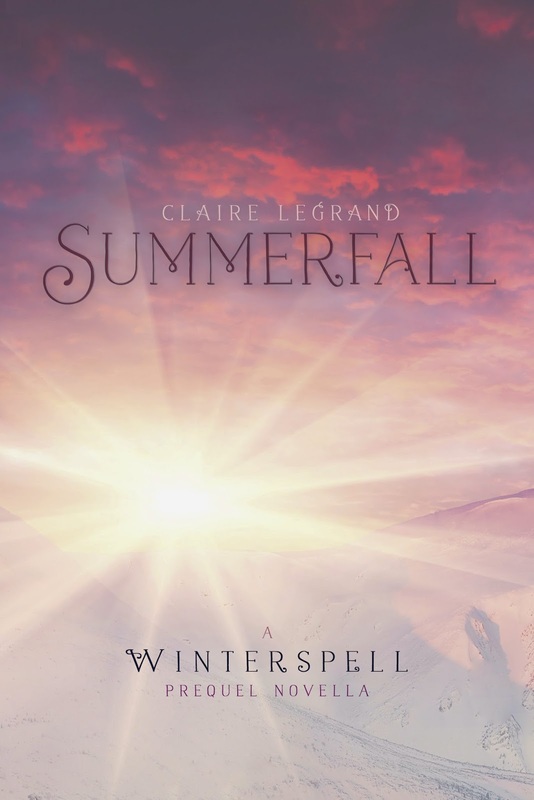 I LOVED WINTERSPELL so when Claire asked me to help out with her teaser tour for the prequel SUMMERFALL, releasing August 26th, I just had to say yes! I'm super excited to read this one and I can't wait for everyone to read both books! So check out the books and stick around to enter the giveaway! Their love could save the kingdom of Cane . . . or shatter it forever. 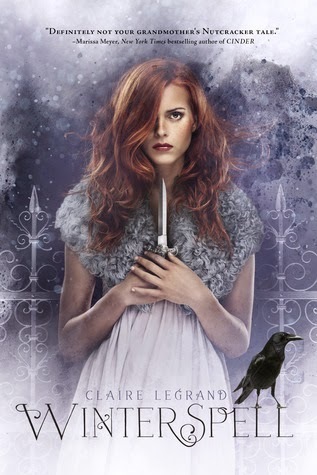 In this captivating novella, prequel to the upcoming Winterspell, Claire Legrand weaves a story of magic, political intrigue, and forbidden love that sets the stage for the rise of a wicked queen and the journey of a human girl named Clara . . .
Now on to the teaser!!! Oh my gosh, I need to read this NOW. I cannot wait to get my hands on it! I can't wait to read this book! It sounds so wonderful, and I love retellings! It seems so good ! I really want to read this, my wish-list is bigger now ! Ooh, this sounds really good! I love the teaser! LOVE the writing! this author rocks and you get hooked ! I loved it! It's certainly made me want to check these books out! This teaser is INTENSE! Yes, I am very intrigued! Winterspell has been on my radar for awhile, and I'm so excited to find out that I can buy the novella today to help me cope as I wait another month! Definitely intrigued! It sounds pretty epic!! Yes, I'm intrigued and you're not so bad on the eyes either ;). Thank you. I love fairytale retellings! This is totally going onto my To Read List!! The teaser definitely makes me interested, and I love that Winterfall is based on the Nutcracker. Can't wait to read both!